South African police said they were investigating the fraud, with more than 28,000 investors affected. Cape Town (South Africa): An alleged Bitcoin scam in South Africa has left speculators with losses of more than USD 80 million (roughly Rs 542 crores) as an investment company admitted Friday its senior trader had disappeared without a trace. "This may prove to be the tip of the iceberg with potentially thousands more yet to discover they’ve lost money," said Yolisa Matakata of the Hawks police investigations unit. "Unregulated, unusual investments at home or abroad come with a high risk that people could lose all their hard-earned pension and other savings," she warned. BTC Global said that its services had been suspended after its primary trader, identified as Steven Twain, had failed to reply to emails requesting payments. "We are as shocked and angry as everyone. But we all knew the risks involved in placing funds with Steven. We all became complacent," BTC Global said on its website. "Until Steven Twain resurfaces or is found there is nothing the admin team can do." South African police said they were investigating the alleged fraud, with more than 28,000 investors affected. Police said the company had targeted potential investors with promises of 2 percent interest per day, 14 percent a week and 50 percent per month. Payments to investors were reportedly made every Monday until they suddenly dried up. Regulators worldwide are grappling with the boom in cryptocurrencies like Bitcoin, which lure investors with the promise of high returns but are not backed by any central banks. 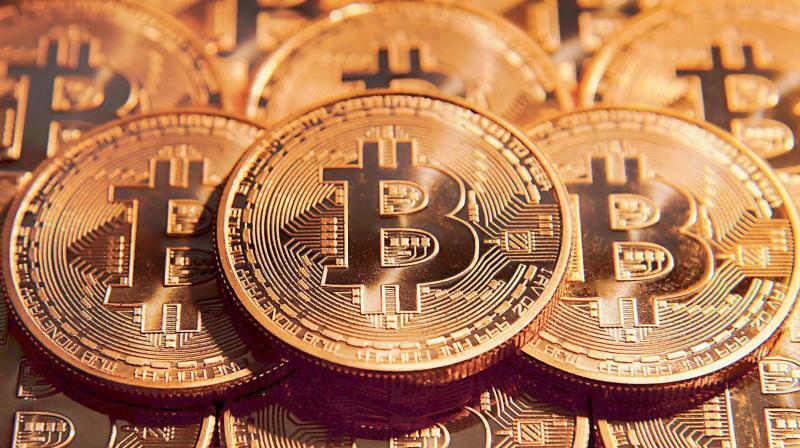 On Thursday, a South African teenager was found four days after he was kidnapped by a gang who demanded a ransom in 15 bitcoins, worth about USD 123,000 (EUR 105,000 or Rs 84 lakhs). Police gave no details about any ransom payment.